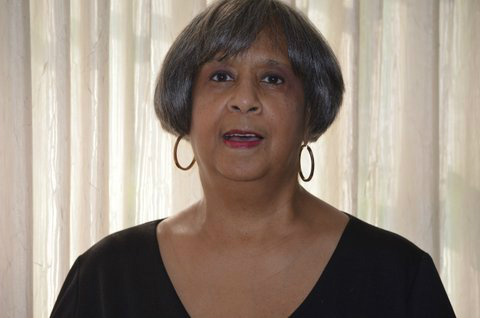 Sharon Lucas - Founder of the Reading Divas Book Club and Planner of the Black Authors & Readers Rock Weekend! 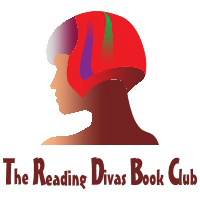 My name is Sharon Lucas and I am the founding member and President of the Reading Divas Book Club. In 1998 I realized I needed an outlet, a way to have “me time” outside of home and work, and a book club seemed the perfect outlet. I was motivated by Oprah’s Book Club and Terri McMillan’s book “How Stella Got Her Groove Back”, both of which were hot at the time! It was a simple beginning: I chose a book, decided on a date, invited a few friends to my home, asked them to bring a friend; and we’re still meeting and having fun more than 16 awesome years later! Currently we have 16 members. We’ve had as many as 18 and as few as ten, but this seems to be the ideal number for us. It ensures that we usually have enough members present at meetings to have a good discussion, and because we usually meet only 10 months out of the year - in October we hold our annual literary event and in December we have a holiday celebration. We do not confine our reads to any particular genre or race though we primarily read works written by African American authors. We enjoy suspense, mysteries, romance, sci-fi, autobiographies and more; we do not read religious or self-help books – that members must do on their own. We meet monthly and the member hostess for the month chooses the book and moderates the meeting. We meet at each other’s homes on Sundays and though we “say” you don’t have to prepare food, members always serve a meal. In the true tradition of women in a group situation, our “book discussions” often go very far afield but the camaraderie and sharing more than compensates when we stray away from the book. We bear our souls and learn from each other, especially in times of crisis. We often laugh about the fact that it is the book we like the least that elicits the most passion and discussion. We use reading guides, if they are available, but have become adept at creating our own as well. Over the years, the club has read more than 150 books and our reading tastes have broadened and matured. In 2008, we decided to hold an event to celebrate our 10th anniversary; we didn’t want to just host a dinner or a dance, but rather we wanted to create an event that would bring avid readers and authors together. What we eventually came up with took us to a new level because it allowed us to meet and step up our support of African American authors and, eventually, of other book clubs. With the emergence of Ereaders and self-publishing, there are so many authors surfacing each day, that we realized we would never be able to read all of these new works, but certainly we could spotlight a well known author and introduce some of our local emerging authors to avid readers in the DMV (DC/MD/VA) while serving them brunch! After successfully hosting an annual brunch for several years, we revamped the one-day brunch into a two-day literary conference called The Black Authors & Readers Rock Weekend. This event has an average attendance of 25 authors and 175 attendees. Acting as the Event Planner for this weekend is important to me because I know that readers are thirsty for well-written books and writers are in need of reader support now that so many of the brick and mortar stores have closed. That is why this and other similar events have become important marketing and distribution channels in our communities. Still there was missing piece - community involvement. Though we donated to different causes, it was not until 2013, when a member of the club was asked by a group of girls at a library in a low-income area of DC to start a book club for them, that we found our niche. The Young Reading Divas is a group of girls aged 8 to 12 , who meet monthly and read uplifting books written by and about African Americans. The Diva who leads this group decided that every girl should be given their own book to keep and build their personal library and the club has offered financial support. My advice to other book clubs is if you want your club to be a success, be consistent! Create a stable atmosphere – hold regular meetings, develop rules and regulations, always designate someone to moderate the meeting, ensure that everyone is allowed to speak, and don’t allow the meal to become more important than the book discussion. Overall I have had and continue to have an absolutely incredible time leading this club and enriching, entertaining, and enlightening readers and authors through The Black Authors & Readers Rock Weekend. Since my retirement in 2010, I can truly say I’ve been living my dream. During the summer of 2014, I was approached by the Events Manager of the largest recreational center in our - The Prince George's (or Wayne Curry) Sports and Learning Center - and asked if I would partner with her to start a book club at the Center. I was ecstatic! The first meeting of The Friday Evening Book Club was held in August. The club meets at the Center the second Friday of each month. This is a "drop in" club - with no rules other than attendees should arrive on time and participate in the discussion. Six months later, we've hosted three authors, two in person and one via Skype; held a meeting via conference call when the whether was nasty; and grown attendees each month. We agreed to host a Local Author's Showcase to celebrate Black History Month and quickly filled the 20 spaces available for Exhibiting Authors. We have also partnered with the Prince George's Arts & Humanities Council to bring reading and literacy to our County in a big way on May 23 when we will take over the inside track at the Center to host the first Prince George's Book Festival. 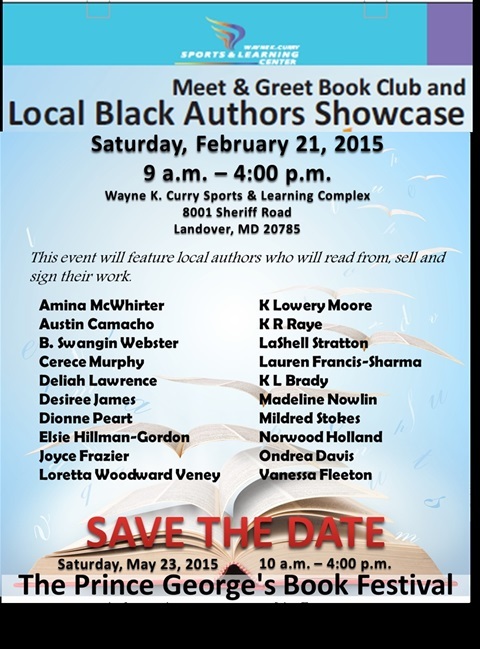 We expect to host 50 or more Featured and Exhibiting authors and others that day.